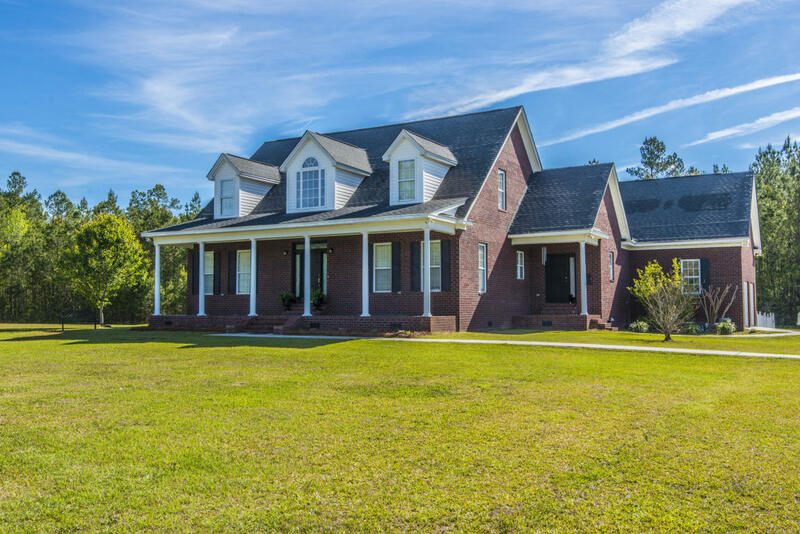 Sweet home country! 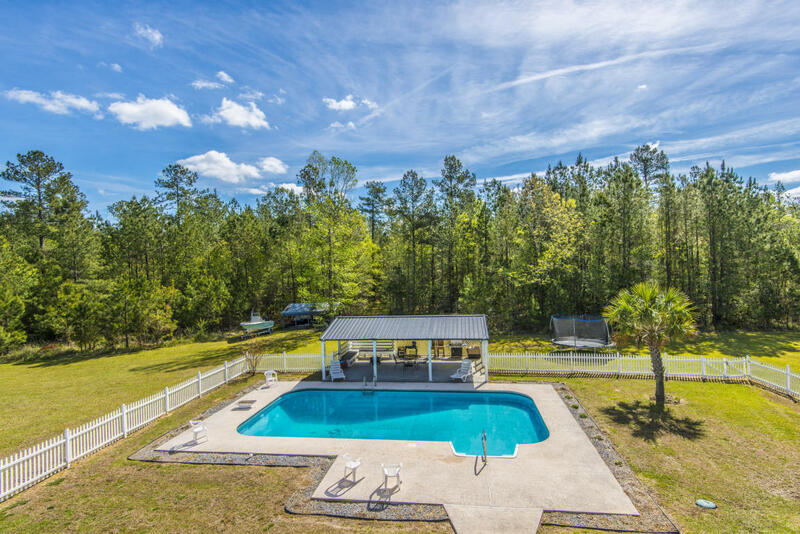 Look NO further for your own slice of paradise. 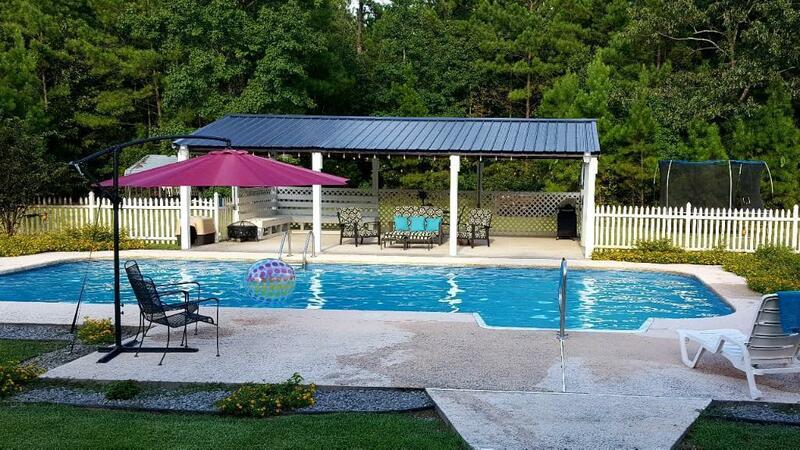 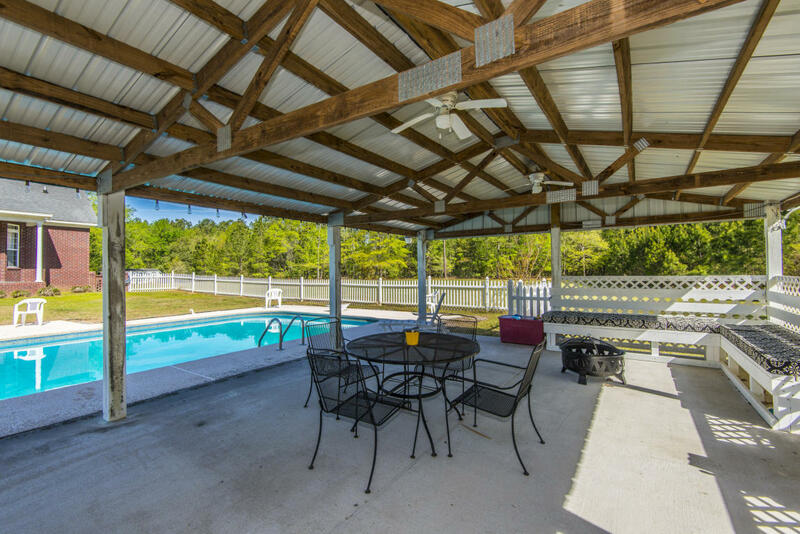 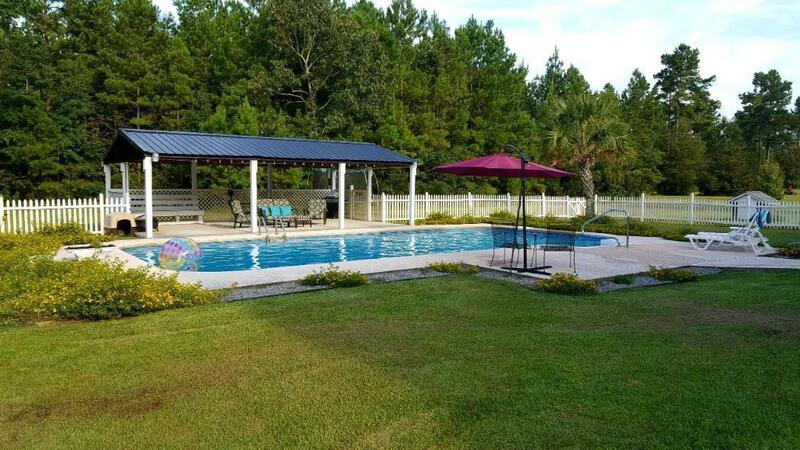 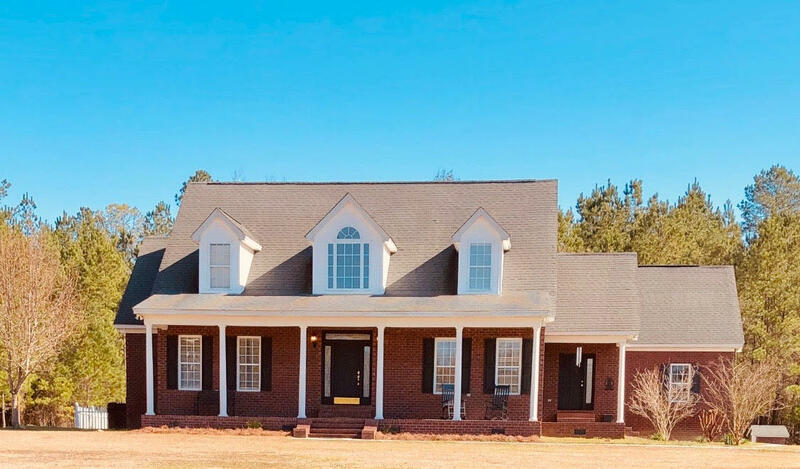 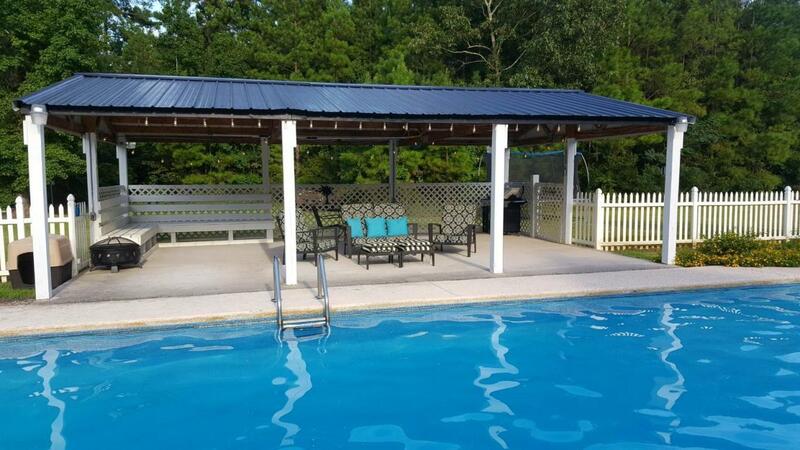 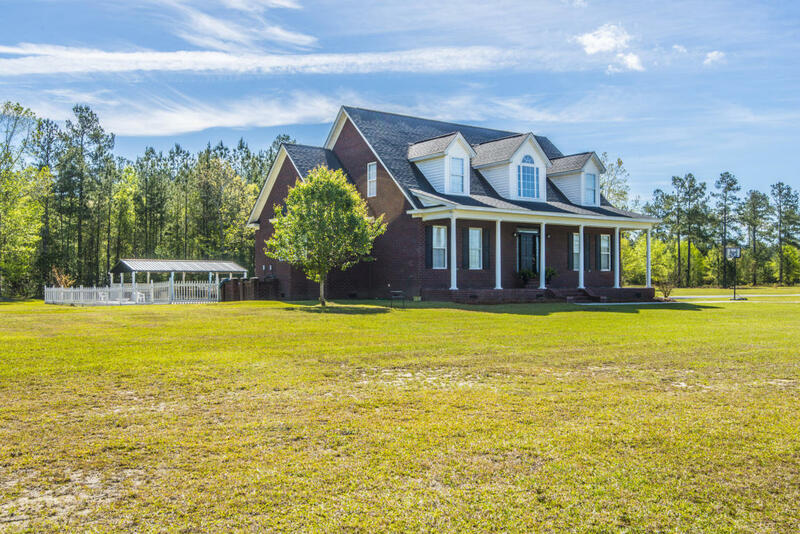 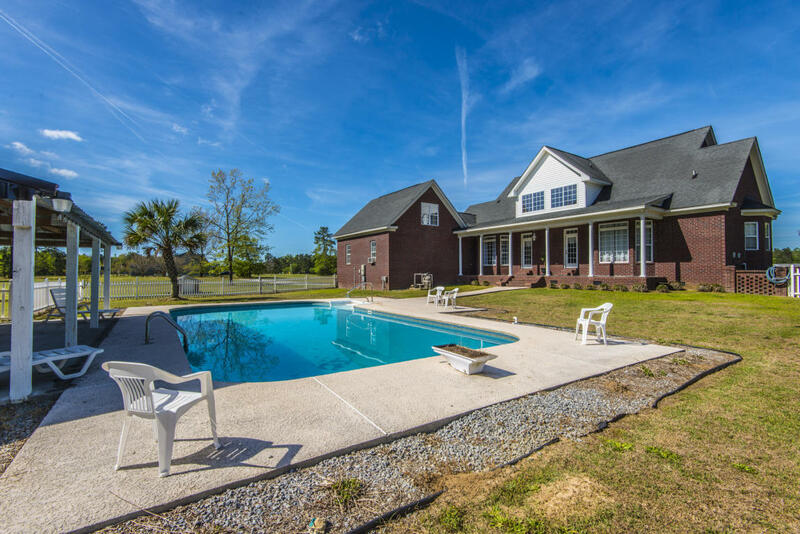 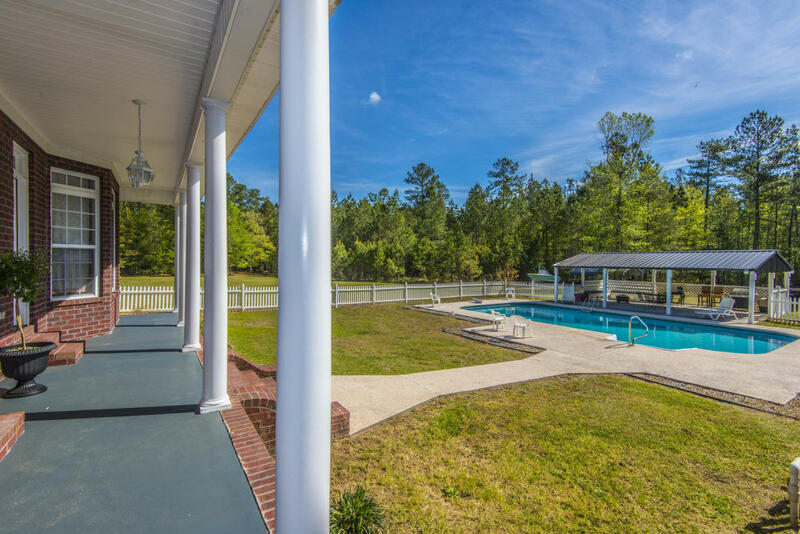 Sitting on a little over 7 acres this home has the country but convenience appeal being less than 10 minutes from the town of Moncks Corner. 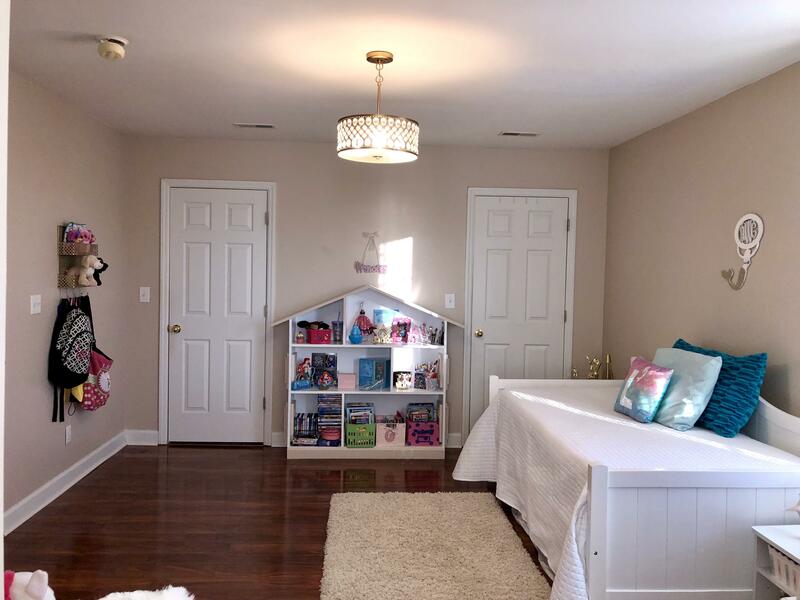 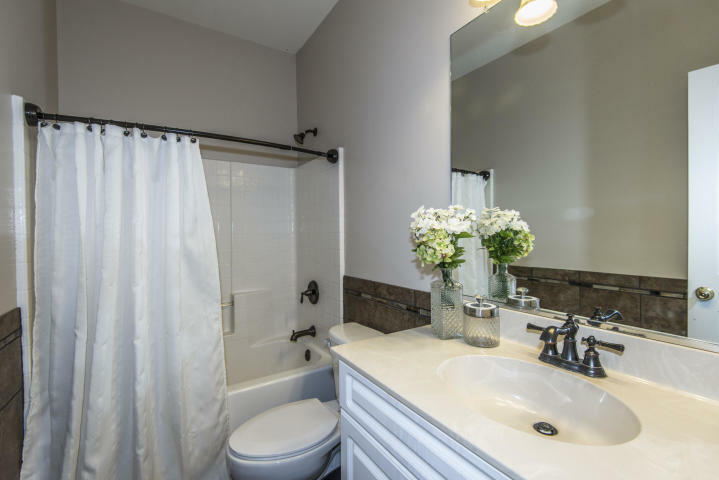 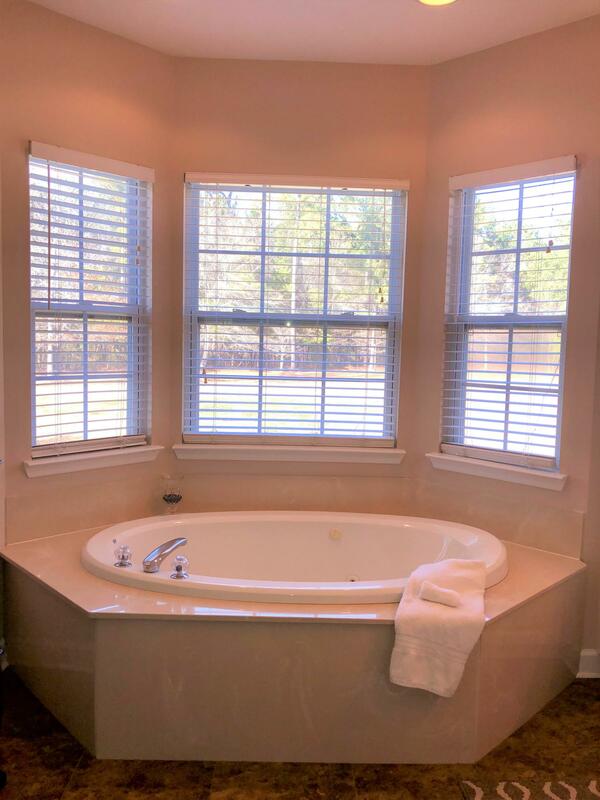 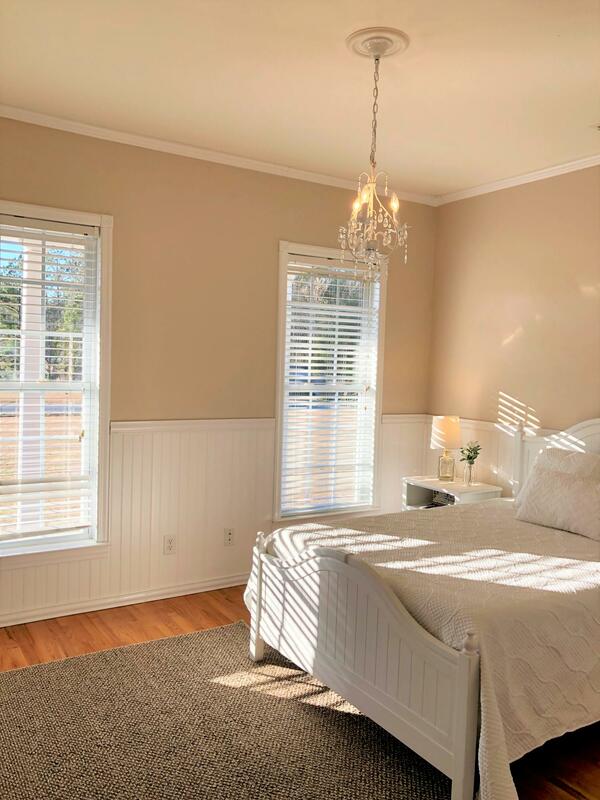 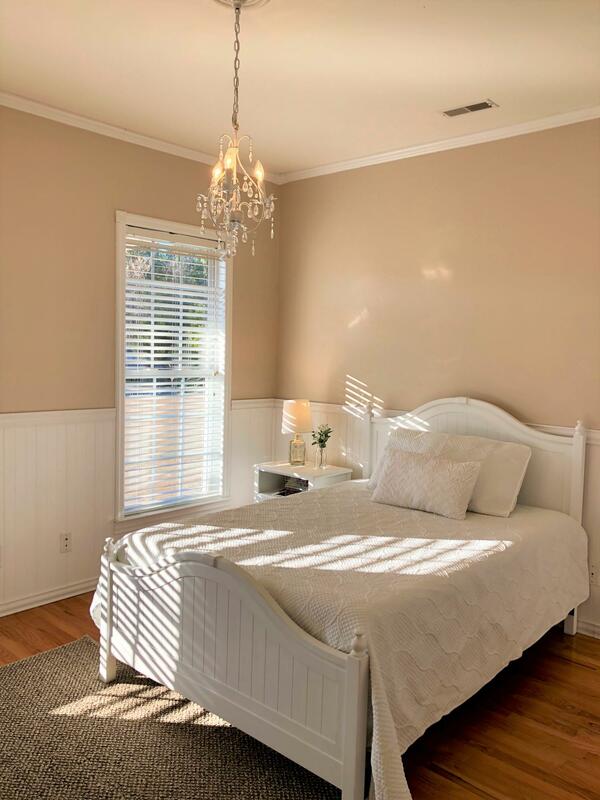 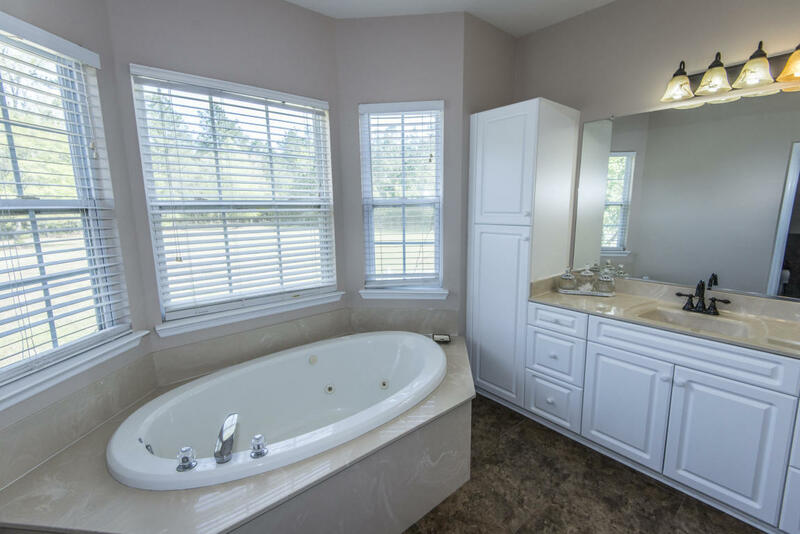 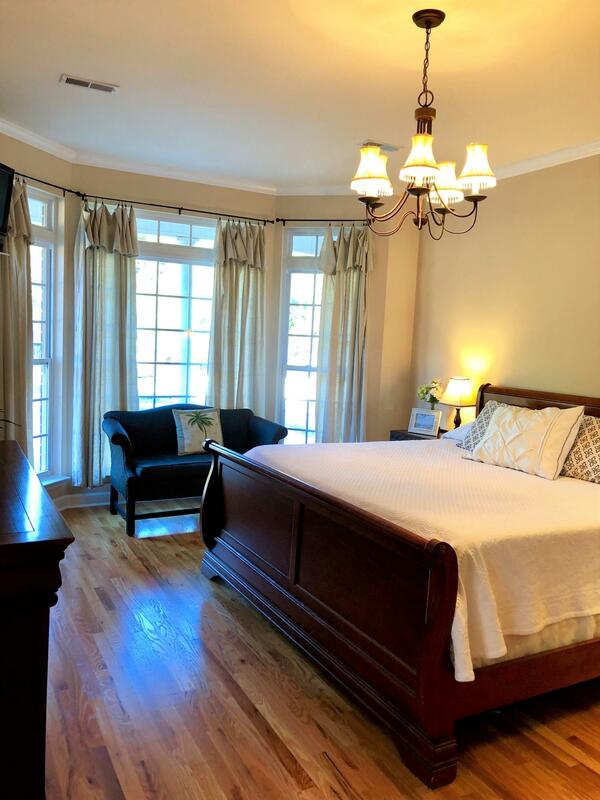 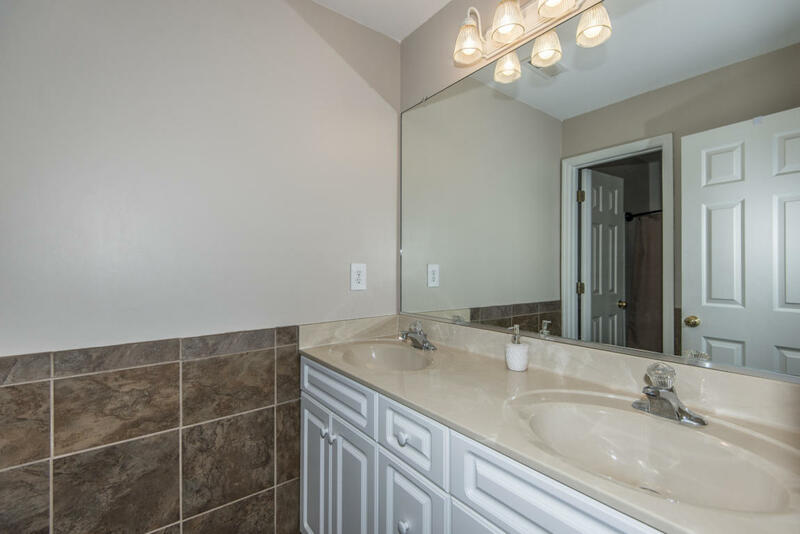 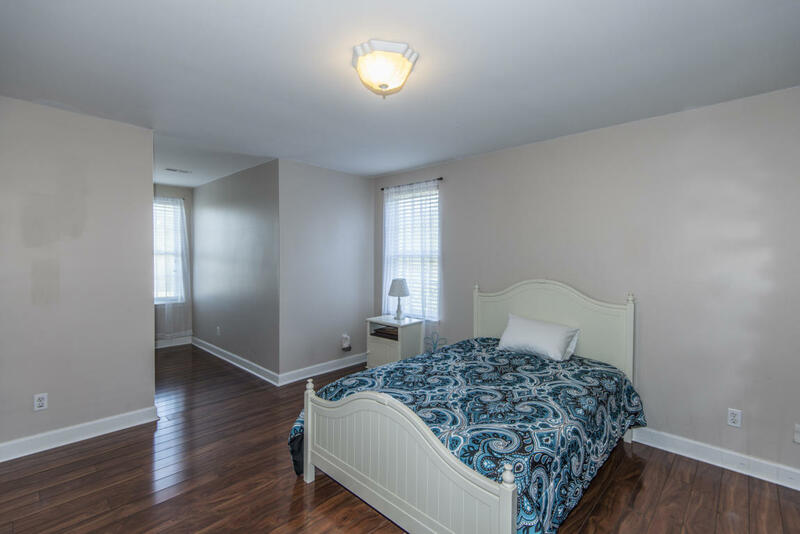 5 spacious bedrooms and 3 baths you are sure to never run out of room. 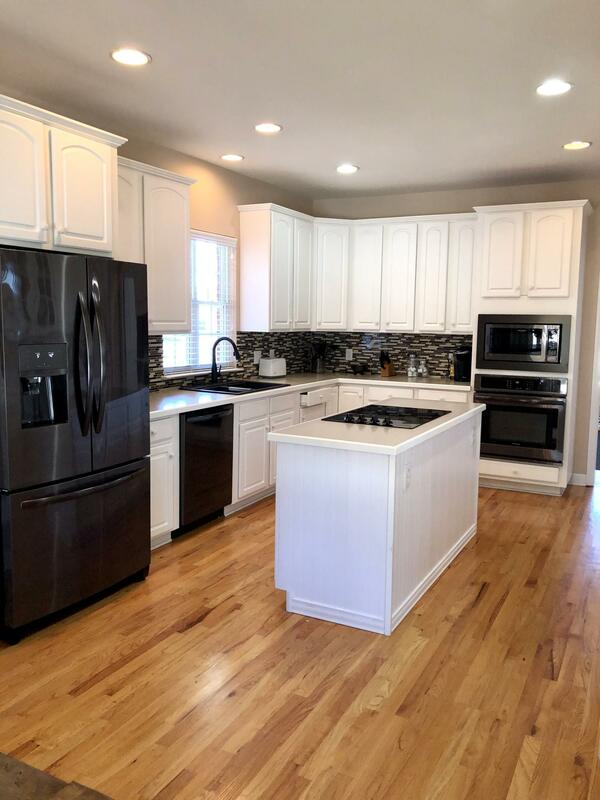 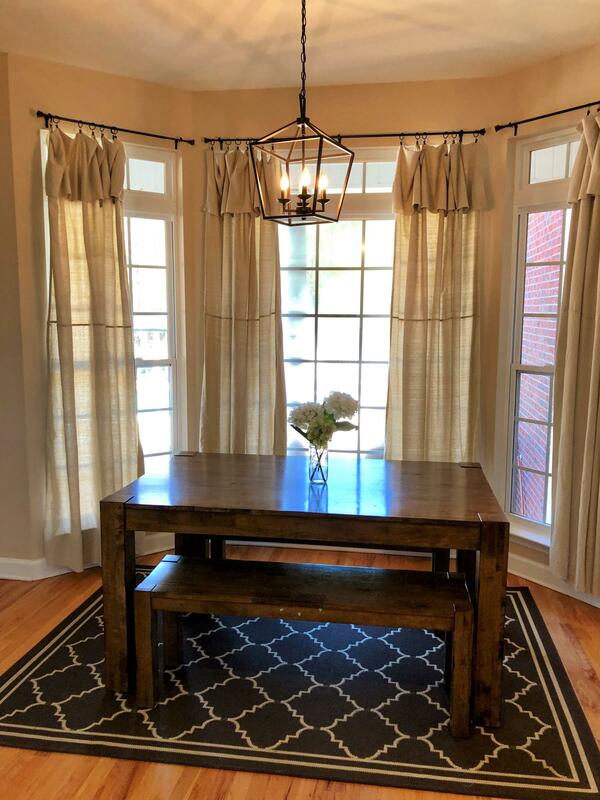 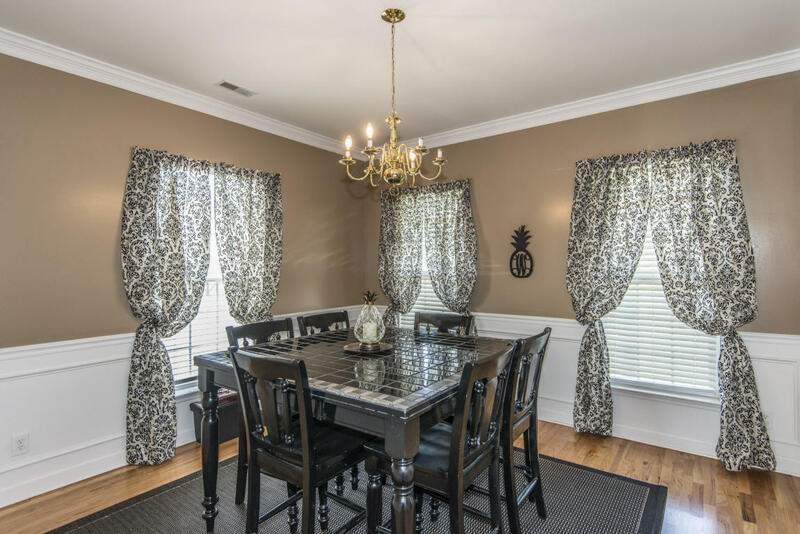 Enjoy the eat-in kitchen with all brand new black stainless appliances or choose to eat in a more formal setting in the dinning room. 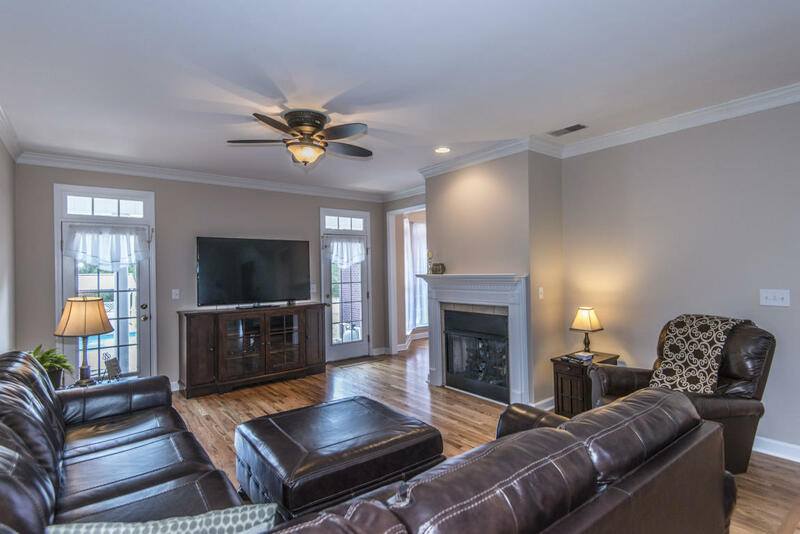 Meanwhile take a seat and relax in the family room next to the gas fireplace. 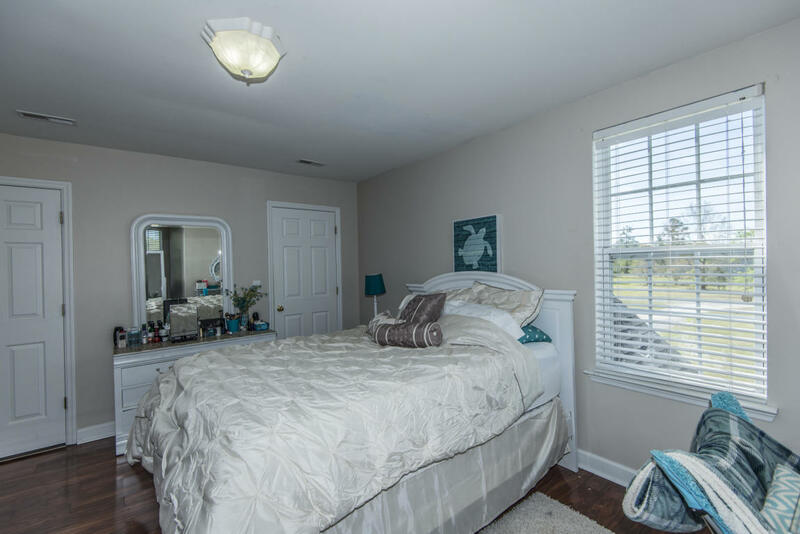 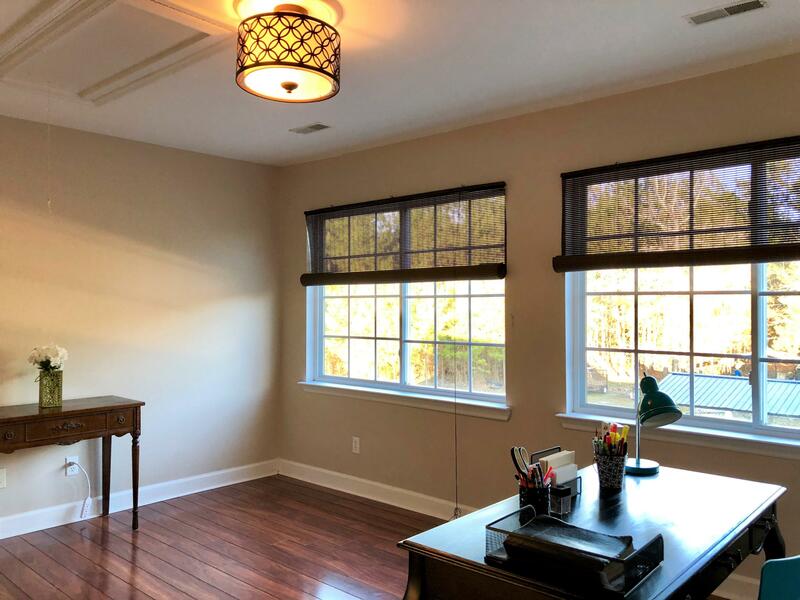 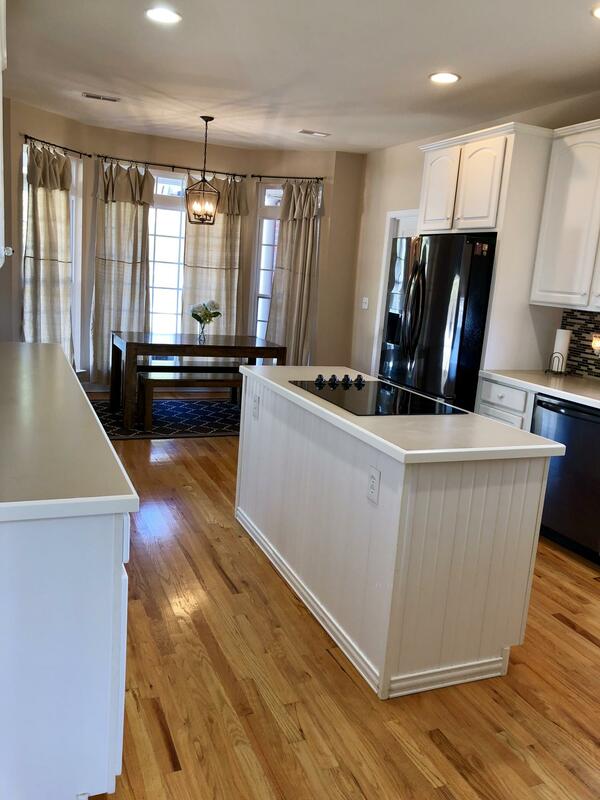 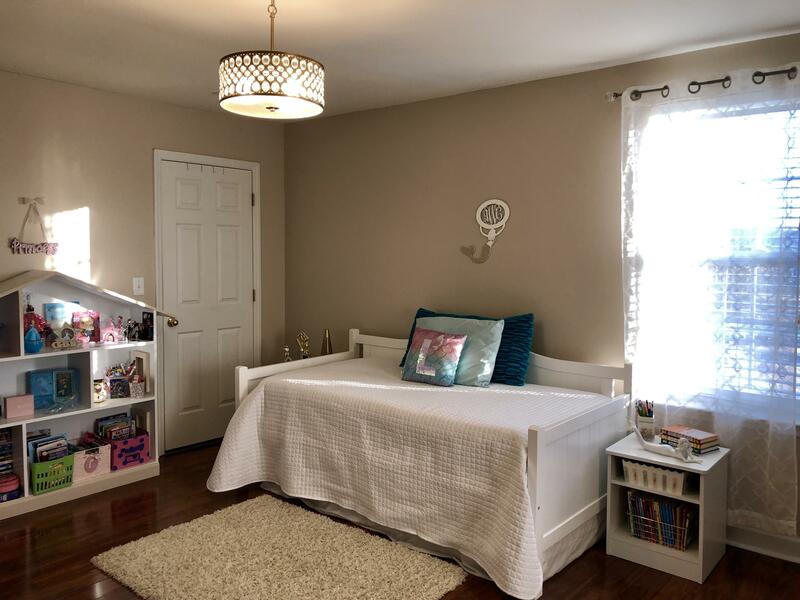 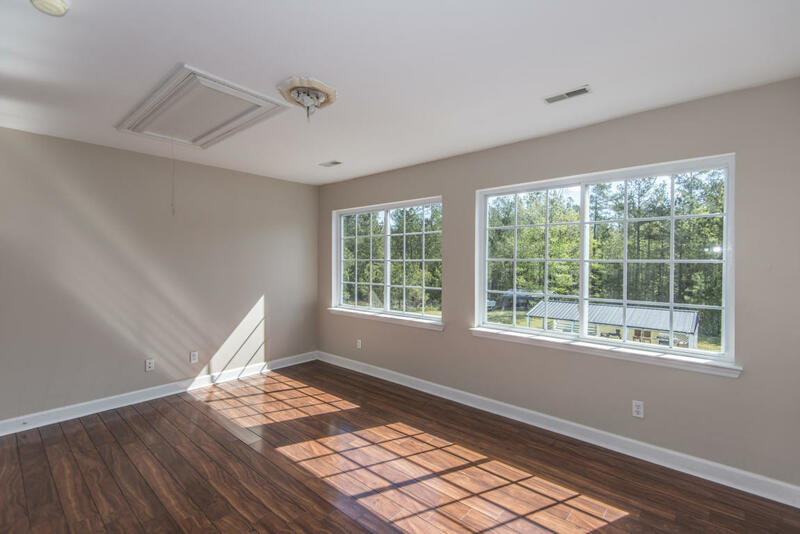 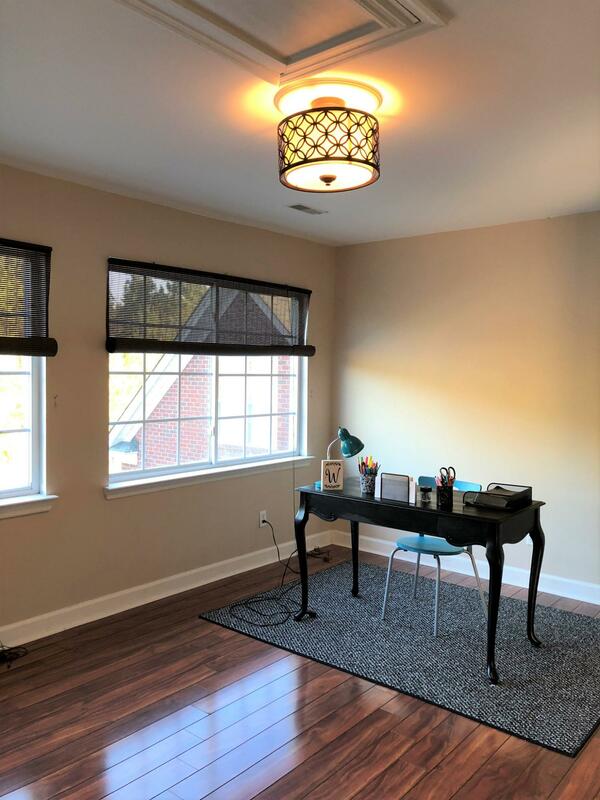 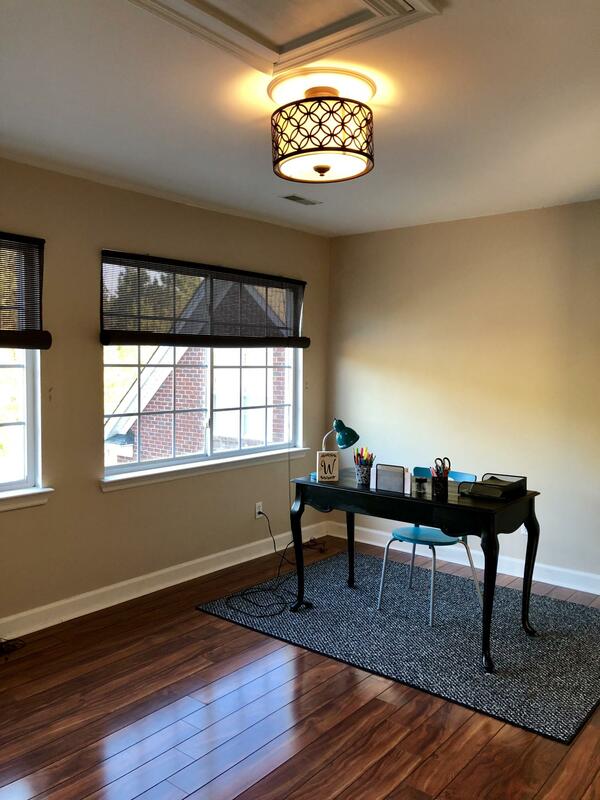 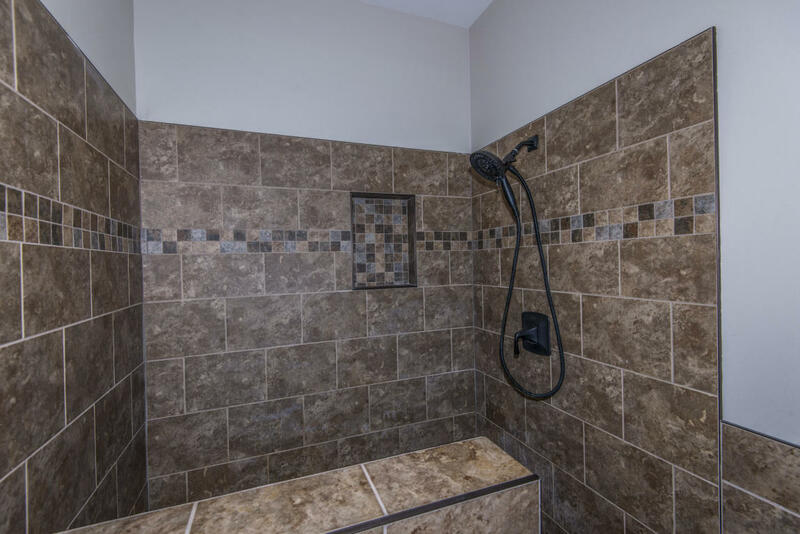 This beautiful home has a extra bonus room above the garage to use as a 6th bedroom or office area. 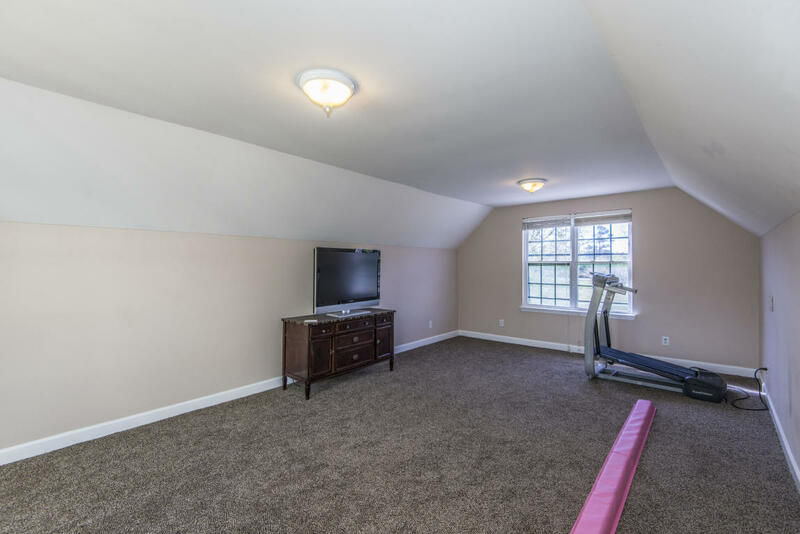 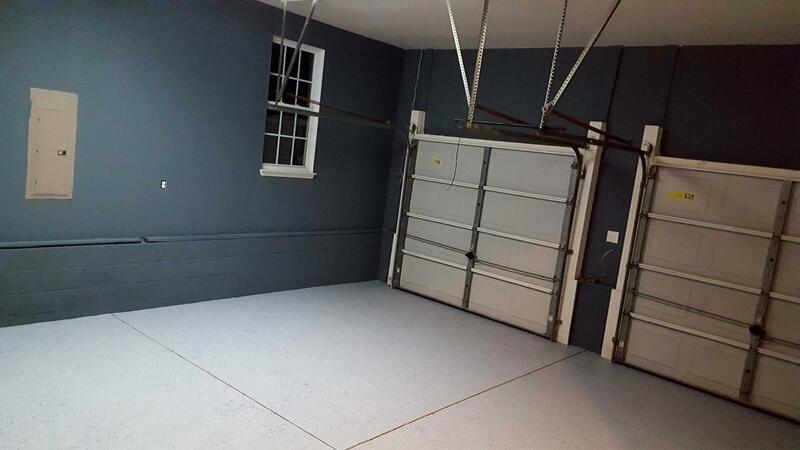 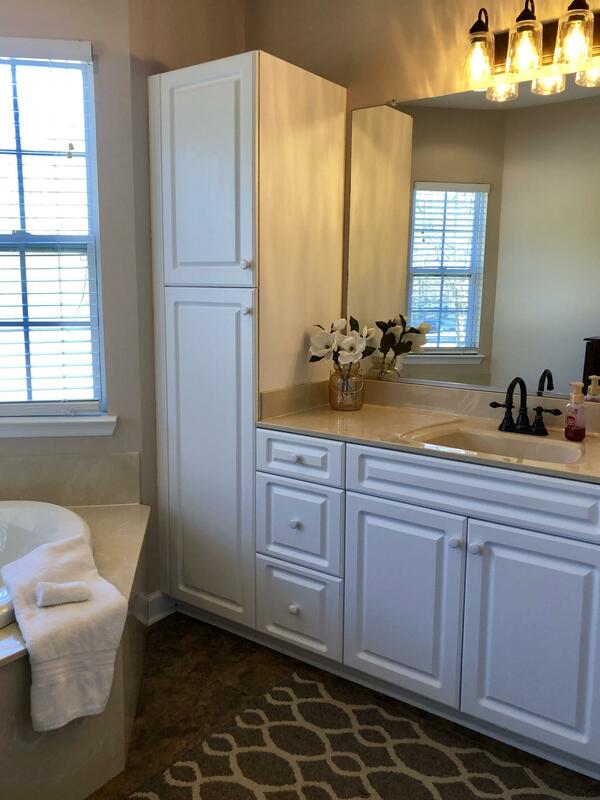 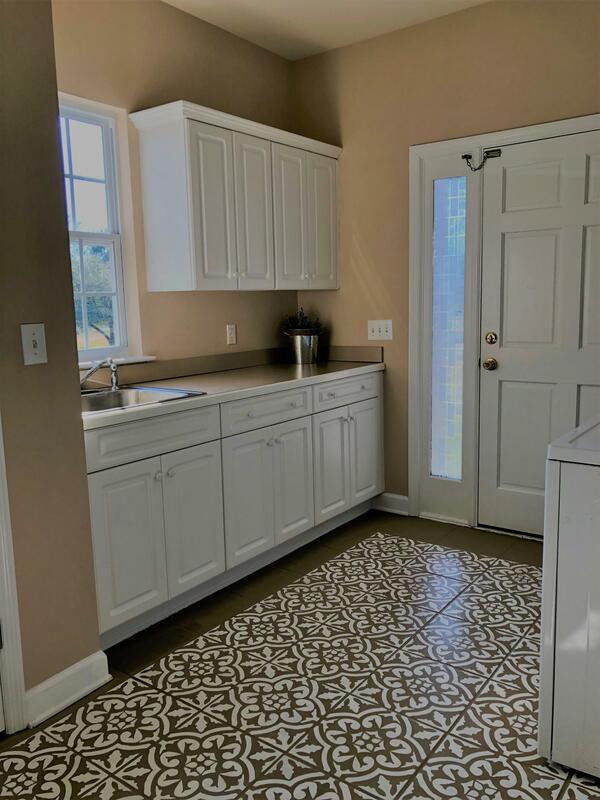 The large laundry is ideal and next to a spacious two car garage. 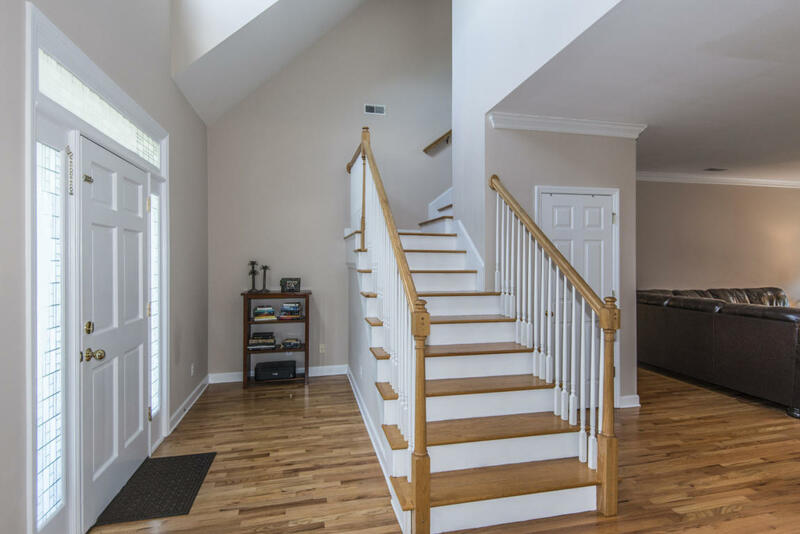 Upstairs you will find another 3 bedrooms to use as you please.